I would like to suggest the idea of promoting the game on Facebook. Fortunately, I have many friends who can advertise and promote the game on that particular social media and they are more than willing to work if they can be paid for it. Also, I know a certain organization/company we can connect with to further gather more and more players to play the game. In addition, this particular company is also looking for a game which can become a partner to their agenda. So I guess, it is really good and can be beneficial for the new administration to try out this idea! 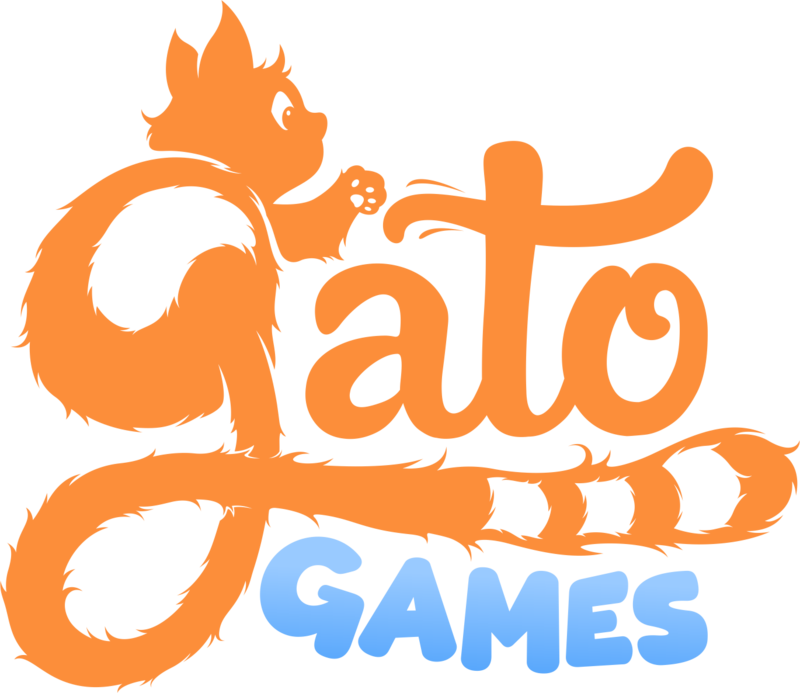 If Gato Games would be interested to go with my suggestion and would like to be partners with me on this endeavor, just shoot me a message. I would love to work and render service to the game I deeply love. I am looking forward to hearing from you soon! I wish for more power and fun to this game. As a player and as part of the Battledawn community, I will certainly do my best for the advancement of this game. The best is yet to come! I’ve forwarded this to @Ilona, who is in charge of marketing and such in Gato Games and can consider this much better than I can. At the very least, thanks a bunch for your enthusiasm! By the way, I would like to add this idea because I remembered inviting several friends to play Battledawn. The first question they asked me was, “Can this be played through a mobile phone?” so I was thinking that I would give them a yes by using Puffin browser, but for sure they will have a hard time understanding the whole concept of the game because I believe it is best to try the game first hand on PC. So I came to a realization, what if Battledawn can link the server from PC to mobile --vice versa. So that we can attract players who are only using smart phones and not so much into PC. Moreover, apart from the Earth Arena which is accessible to the playstore. How about we try making an application that can connect people from Mobile to PC? Under the same server? So people who are playing Battledawn from their PC can meet those players who are playing on their smart phones. If this idea can be supported by the Gato Games, for sure it will attract more potential players. I know so many people, especially my friends who are hook to play Clash of Clans because it is convenient and playable in the phone. So if we can make an application that will open an opportunity to Smart phone users to play the Battledawn, it is a huge turning point and a major factor that will sky-rocket the game and the company’s success!